"Rebecca knows her skill and isn't afraid to use it! Love her!" "You truly have a gift from God to encourage, heal and give strength to others in times of need!!! " "What an amazing gift you have!!! We were extremely impressed :) Youhave relieved me of a burden I carried around for 11 years! You changed my life I'm forever grateful. :)"
"I had 2 private readings and one group reading from Rebecca. She was able to let me say goodbye to my brother and confirmed all the signs I were seeing were him! I felt it in my heart and she confirmed what I was feeling I wish I did it 20 years earlier"
you are paying for my time, not per person. Private Group Sessions 1.5 - 2 Hours, 6-12 people. The fee is $75 per person. 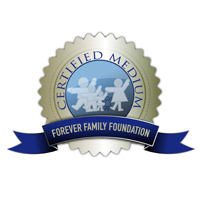 I am a Certified Medium (#FFFCertifiedMedium) with Forever Family Foundation. 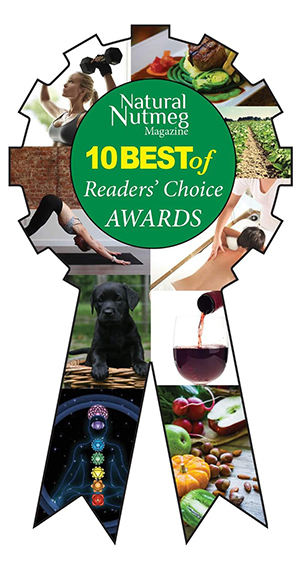 They are an amazing organization that conducts a science-based medium certification program, and its mission is to educate people to the fact that consciousness really does continue after death. To get certified with them I had to pass a rigorous process and demonstrate that I could convey a high percentage of accurate information from spirit to trained sitters under controlled conditions. If you want further evidence that your deceased loved ones are around, support for coping with grief, and learn about some fascinating evidence of an afterlife, check them out. It is my responsibility to be honest with you. All information I receive for you whether it is from energy or spirit I will share with you. I will not lie. As a Medium, I will do my best to share with you proof and validation of the Spiritual Realm. Each connection has its purpose. 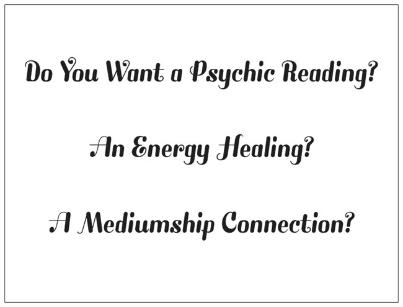 As a Psychic, I will provide you with accurate and validating information directly connected to your current life and spiritual path. As a Healer, I will focus on your energy, physical body, mind and soul. I trust the healing energy to work for your highest good. In addition you will receive details of the healing as well as instructions to continue healing on your own. I will not impede on your free will nor will I say or do anything that will cause you dismay in any way. I will not allow a client to feel as if they are being wronged or cheated in anyway. There are times when I can be incorrect as well as moments when spiritual contact is not there. As inconvenient as that is for both myself and the client, I will be honest. I will always focus my abilities for ones highest good and in a positive way. Everyone has free will. It is my intention to help one improve their energetic and spiritual life approach by allowing them to receive the information from me to help them move forward in life as they so choose. I do not read death or serious illness. I do not read anyone under the age of 18 without a parent /guardian present. Call if you are not coming! This is our job, it is a real appointment, be respectful. Come with a recorder if you can. Think about why you are coming. Have questions written down ahead of time. Put them in your pocket - I don't need to know them, your energy will naturally send out the intention for the reading and makes it more directed toward what you are coming for. Call in your loved ones that you want to connect with before you come. Acknowledge they are there for you and you want to talk to them. If you are a skeptic, either don't come, or take the responsibility on yourself to embrace what will come for you. Read and learn as much as you can to become comfortable with your session before you come. This is a positive experience. Also, with guessing games, don't do them! If you are going to come for a reading you have a responsibility to be aware of the fact that what you are receiving is for you and for a purpose. If you are to heal, change your path or guide yourself in a better more positive direction, then you have to take that responsibility into your hands. Be ready to hear from loved ones and confirm your thoughts and desires with direction and healing. You should remain open to what you have received and remember a reading is for a lifetime, and something that you may not have understood that came through, may evolve in the future. You have free will. I am not a fake; I am not just for fun. You come to me for a purpose, I know that, you know that and from that you have to take that information that is intuitively received for you through me with awareness and acknowledgement. Understand that what I channel does not have to have meaning for me, it usually is information outside of what I need. It is what YOU need, and what your soul is sending out for you to connect with. Please do NOT come intoxicated or on drugs. It is not my responsibility to prove to you that our session is "for real". 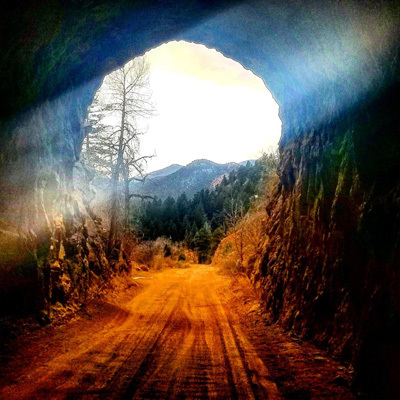 It is up to you to realize that it was "for real" when you were guided to come and that once you are with me you must acknowledge that this is your adventure, not mine, I am just working for you as the gift and ability I have allows me to channel for you. I am the messenger. Enjoy your reading, do not be skeptical, and don't question the messages. That makes the information harder to receive, makes it harder for you to accept. Enjoy our time together as there is a strong energy of God and the Holy Spirit present when we are together. Loved ones are right there with us. Take the responsibility to own your reading, take the information and Live Life the best way possible!